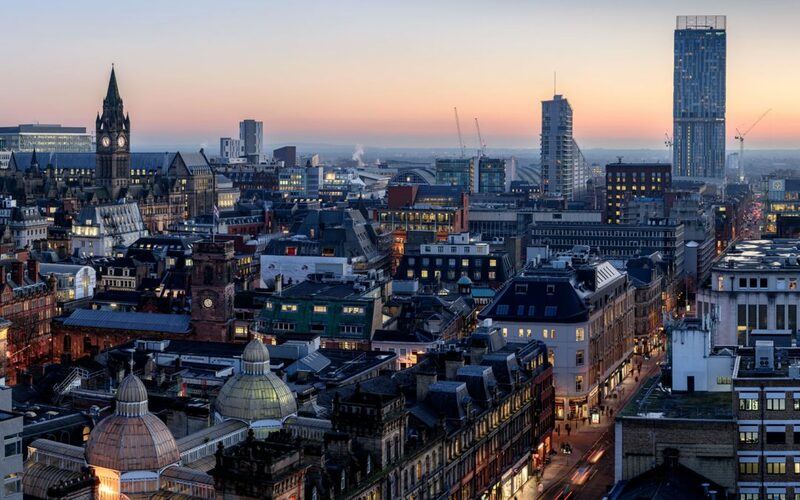 Our bid and tender writing services extends to Manchester where we help local businesses win government and private contracts. If you are a business or organisation seeking assistance with an up-coming bid or tender, we have the experience, capability and expertise to assist. How we can help with your next bid? We help you navigate the tender response process, gather all the necessary supporting documentation and give your business the best prospects of success. Give us a call or email to discuss how we can help with your next tender. Jason and the team are a friendly but professional bunch that know how to win. We bring over 70 years combined experience writing PQQs, PSS, Bids, Proposals, RFT, Tenders and everything else they are called.